An MEP who was not disciplined after comparing Israel to the Nazis has been confirmed as the Labour candidate vying replace the late Sir Gerald Kaufman. 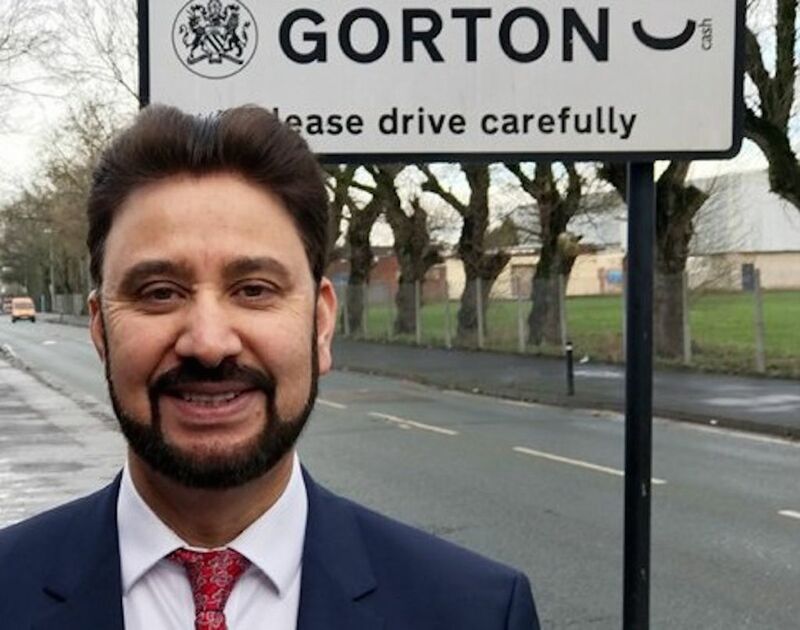 Afzal Khan was confirmed as the Labour candidate for Manchester Gorton on Wednesday. He will fight the by-election which was triggered following the death of Kaufman two weeks ago, aged 86. As Member of the European Parliament for the North West, Khan was at the centre of controversy in 2014, when he compared Israel to the Nazis. During the war in Gaza three years ago, he tweeted: “”The Israeli Government are [sic] acting like Nazi’s [sic] in Gaza”, but the party did not take any action, much to the ‘deep disappointment’ of Jewish community leaders. 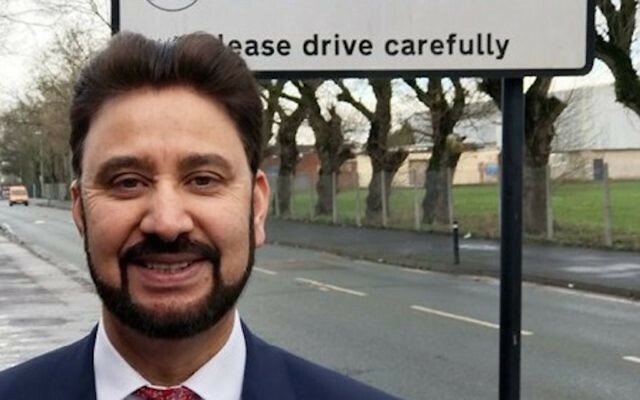 Upon being confirmed as candidate, Khan tweeted: I’m proud and honoured having been just selected as Labour’s candidate for the Manchester #gortonbyelection“. Alongside Khan, former Labour and Respect MP George Galloway has thrown his hat into the ring to succeed Kaufman. Mr Galloway – who was expelled from Labour in 2003 – will stand as an Independent candidate in the upcoming by-election triggered by the long-serving MP’s death in February.